Unfortunately, Due to religious holidays, Your order could be shipped with a delay of up to 4 weeks. 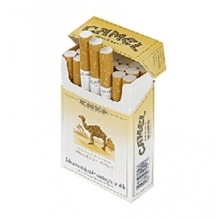 When you want exceptional taste in a well-known brand, choose the classic taste of Dunhill Kings. 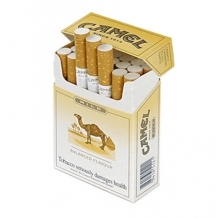 Reach for Dunhill King size cigarettes in the red pack for classic full flavor taste from a premium quality tobacco blend. 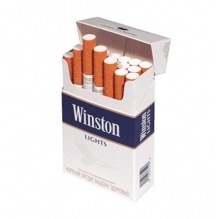 Characterized by traditional red packaging that denotes a robust flavor, these cigarettes will please even the most dedicated smokers. Dunhill has been known as a leader in the cigarette industry, giving smokers something more than average in terms of enjoyment and flavor. 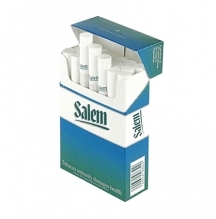 Aromatic and highly enjoyable, these cigarettes should soon be on your list of favorites.